On March 23, Nantahala Racing Club announced they had been awarded a $16K grant by the Cherokee Preservation Foundation, the fourth grant the club has won in 2016. The grants include both monetary and value-in-kind awards. Combined, NRC’s 2016 grant awards total nearly $43k. 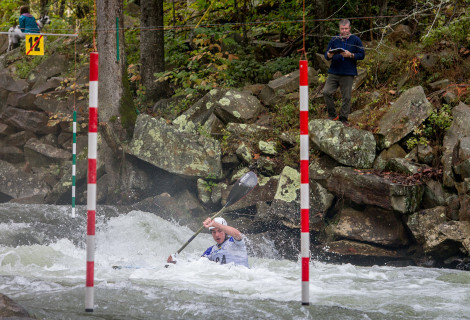 NRC’s 2016 grants reflect the variety of whitewater instruction and outreach the club is involved in. The Columbia Sportswear/Grassroots Outdoor Alliance Belay Grant of $5k will support the Nantahala Kid’s Club (NKC), an afterschool program that serves kids aged 6 – 18 in Swain, Jackson, and Graham counties. NKC encourages kids to get outdoors and get active by teaching basic whitewater skills and safety. Participants play whitewater games on the Finger Lake, and explore two to three local rivers over the course of the 6-week program. 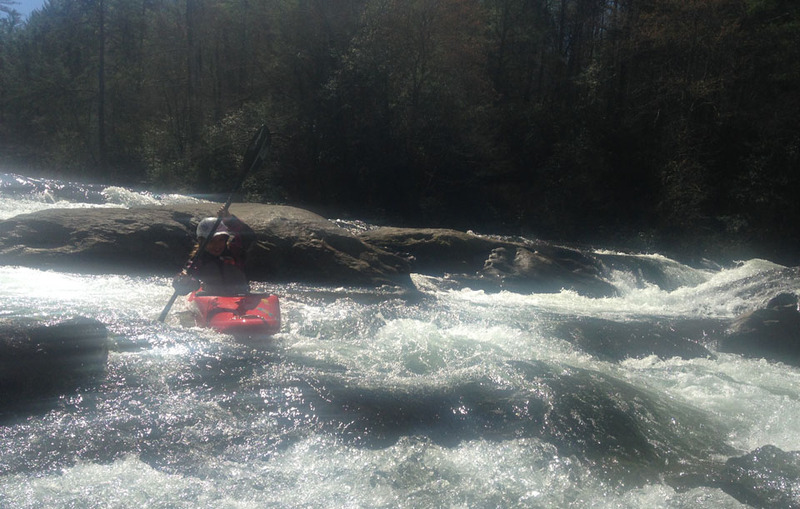 A Patagonia Environmental Grant of almost $2k will support NRC’s efforts to restore a high-use section of river bank on the Nantahala River, which has been eroded by high water and human traffic. This grant comes from Patagonia’s 1% for the Planet alliance. A Craig H. Nielson Foundation grant for $20k. NRC and the Knoxville chapter of Team River Runner joined forces to obtain this grant, which will provide specialized equipment and training for instructors to empower paddlers with spinal cord injuries to pursue recreational and competitive paddlesports goals. The Cherokee Preservation Foundation grant of $16k will fund a leadership program for Cherokee Indian youth. The program will include technical, cultural and leadership components. 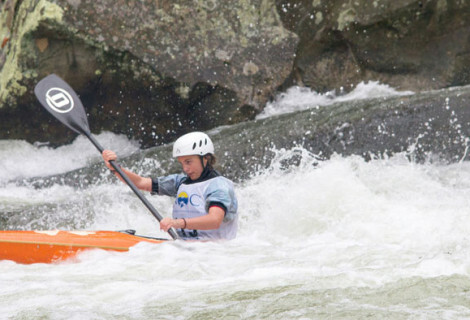 By the end of the course, participants will have earned their ASHI CPR and First Aid Certification, ACA level II Instructor Certification, and will become Junior Instructors for the NRC’s Nantahala Kids Club. Most importantly, they will explore the impact of rivers on Cherokee culture and learn more about the lands of their Cherokee ancestors. The NRC Board of Directors hopes that these grants will support the club’s mission to engage youth and families in paddlesports, and provide more consistent opportunities for kids to get out on the river.